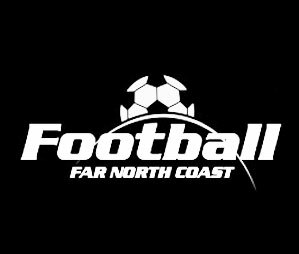 Northern NSW Football (NNSWF) congratulates this month’s Newcastle Permanent Community Award Monthly Winners in Football Far North Coast (FFNC) for June. Newcastle Permanent Northern Rivers MLM Michelle McCormack, congratulates each of the winners and thanks them for their contribution to the game. “Coaches. referees and volunteers play a vital role in developing football right across Northern NSW. Through our Community Football Awards, I am delighted we are able to recognise the efforts of these local heroes who are dedicated, committed and passionate about local football”, McCormack said. 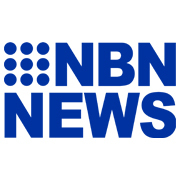 From the pool of monthly winners, FFNC will nominate one winner from each category to represent their Zone for the opportunity to be named “Newcastle Permanent Community Football Winner of the Year” to be announced at NNSWF’s Annual Awards Night in October. Northern NSW Football, FFNC and Newcastle Permanent congratulate all the recipients for June. 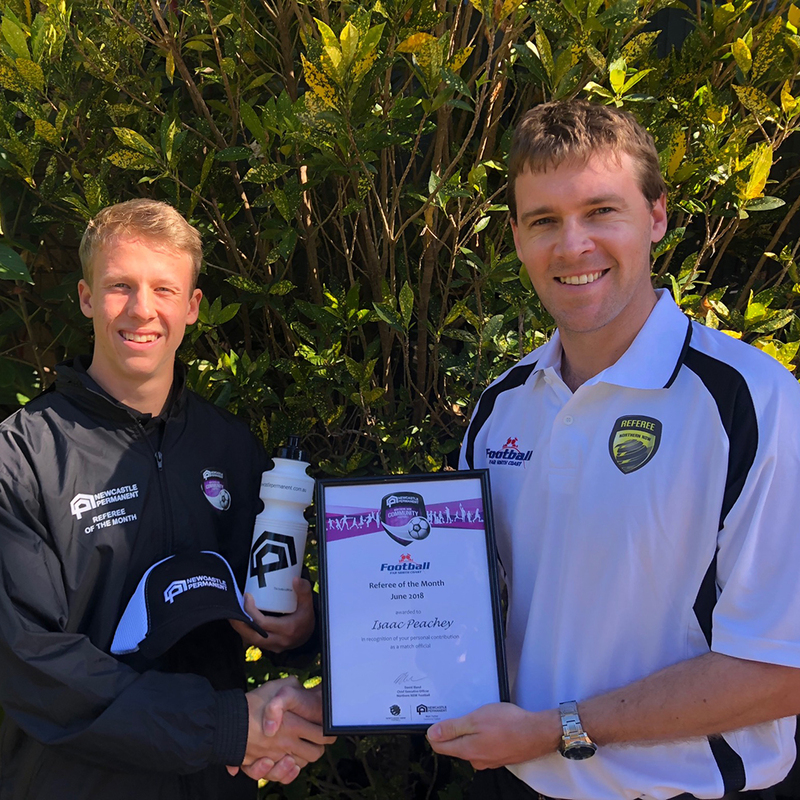 The promising whistle blower recently returned from the Under 11 and Under 12 Skills Acquisition Championships in Coffs Harbour over the June long weekend where he was named as the best match official who officiated during the Under 11’s games. The Year 12 student started officiating about 5 years ago and is widely regarded as a dedicated and competent individual. Isaac also plays in the men’s senior competition as well as finds time to coach a MiniRoos team. Gary moved to the area 13 years ago and credits his kids for getting him involved with Ballina Soccer Club. Coaching for around 11 consecutive years since, Gary has been club president for the past four years and like many volunteers, Gary has many roles at the club. 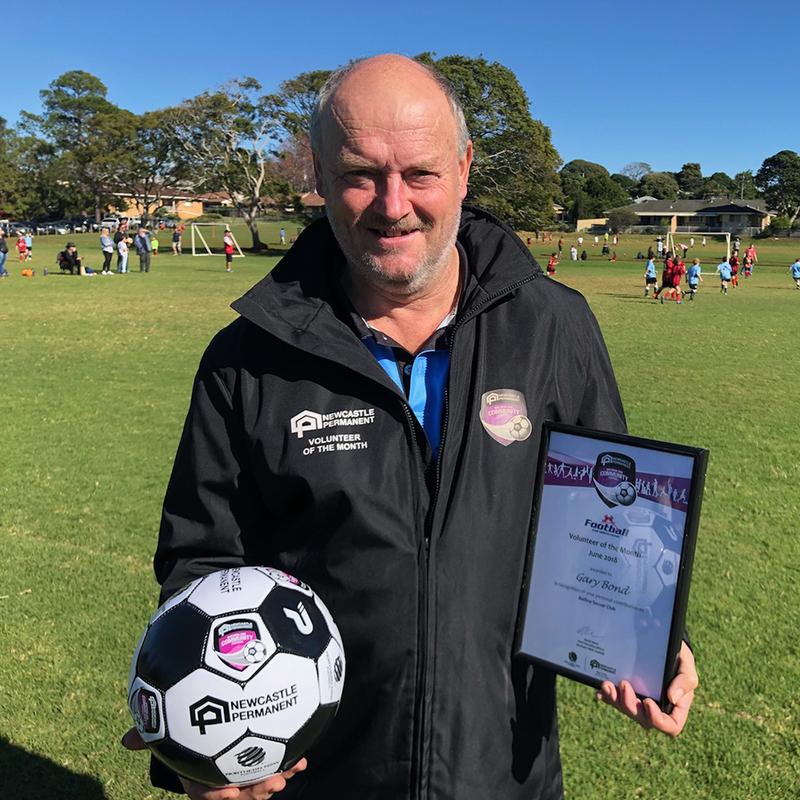 He believes that the game brings great enjoyment to many people and he has found himself following the cycle of life by now coaching his grandson’s 6’s MiniRoos team. Perhaps reinvigorated by the energy of the kids, Gary is also back playing after a 17 year absence and plays in the same Men’s Division 4 team as his son. While being a volunteer at any club can be demanding, Gary says that helping to promote enjoyment for club members makes it all worthwhile and he encourages more people to become actively involved. 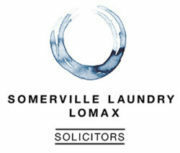 “The hard work is a gratifying experience in the long term”. Bond says. “Everything I do as a volunteer is for the benefit of the club and I feel our club is definitely heading in the right direction”. He concluded. Derryn was nominated for his commitment to a number of teams at Kyogle FC. He trains the new all girls’ team and also helps with several ALDI MiniRoos teams. 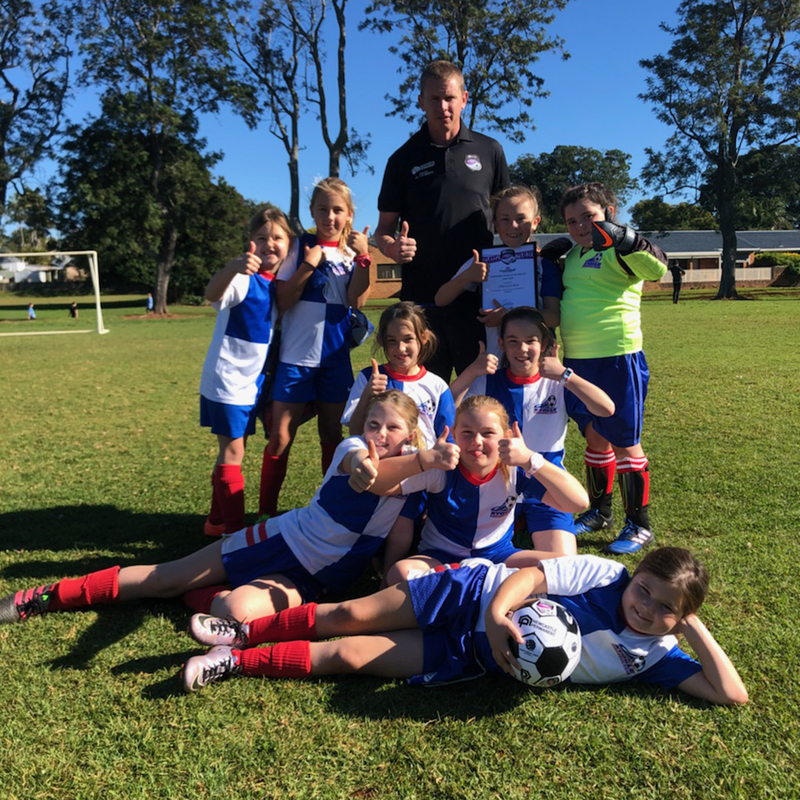 Derryn has been very proactive with promoting Girls Only teams at the small community clubs and it is clear that the girls love their football and respond well to the mentoring of an inspirational coach. Derryn is great with the kids, positive and always encourages the players to be respectful and play for enjoyment rather than for results.